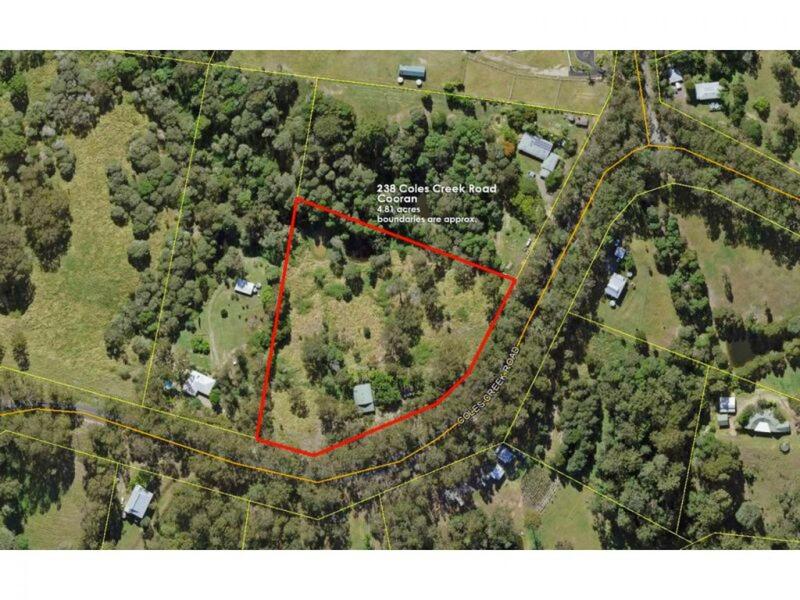 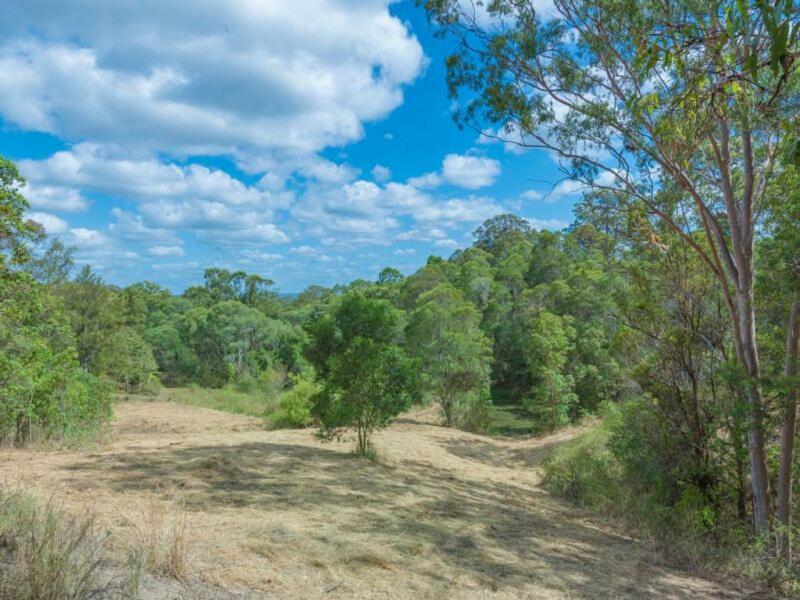 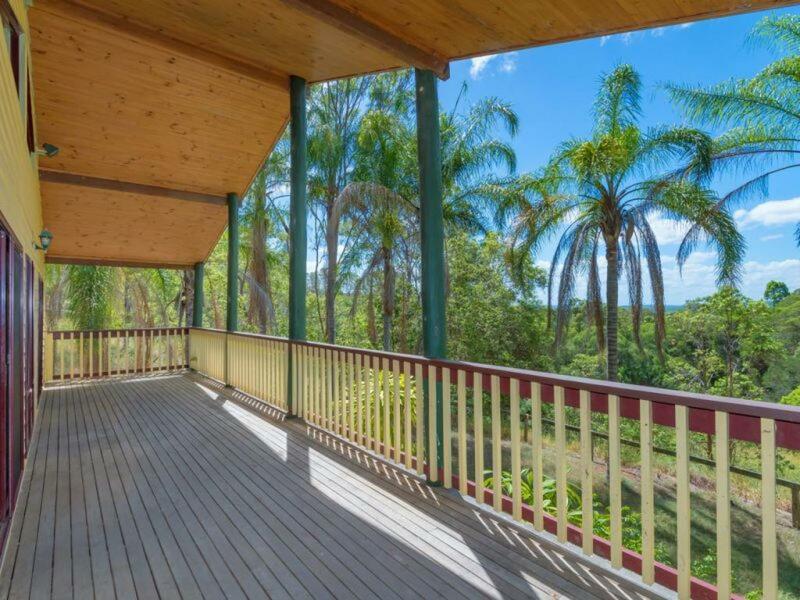 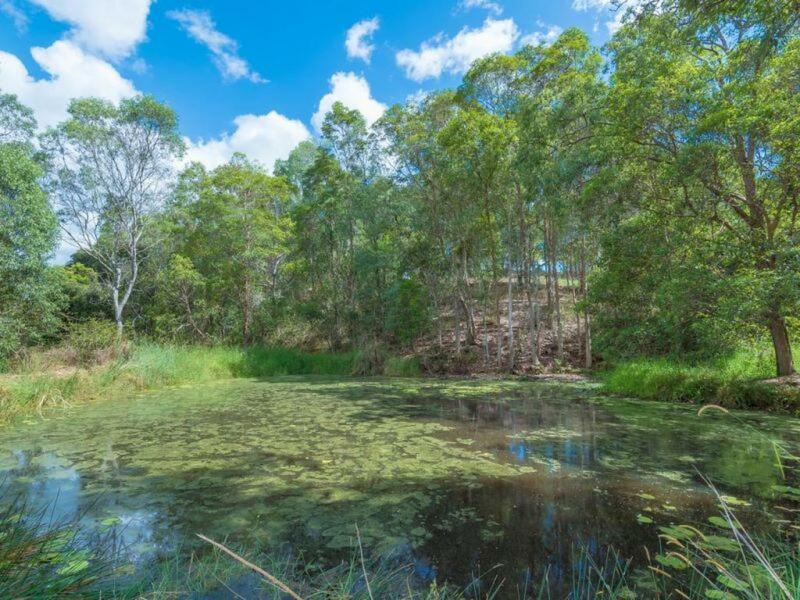 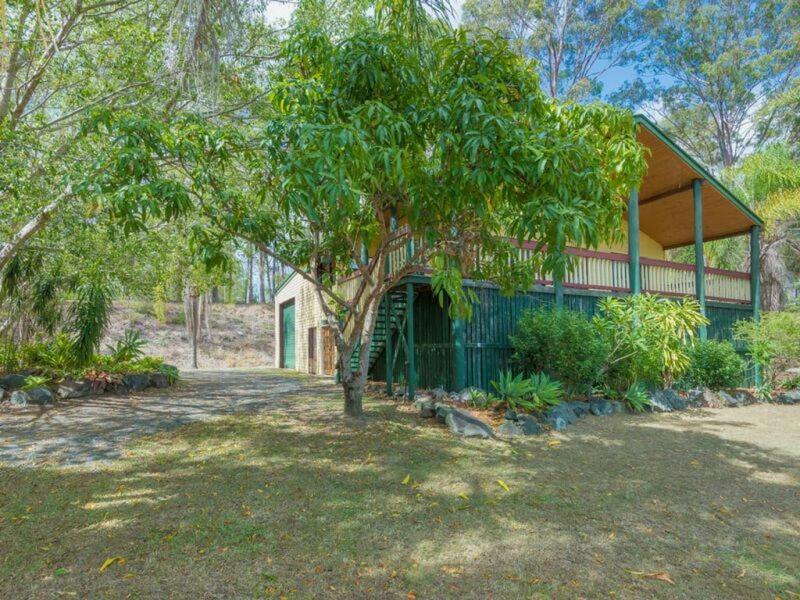 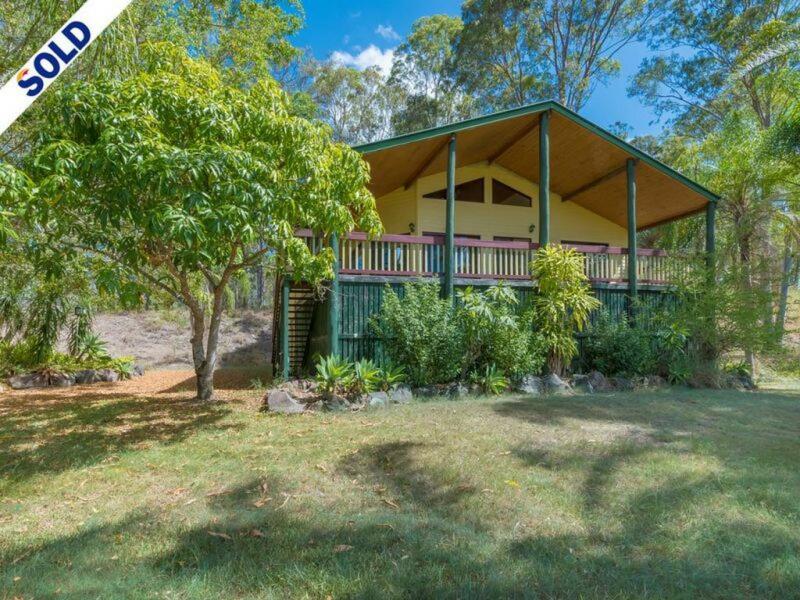 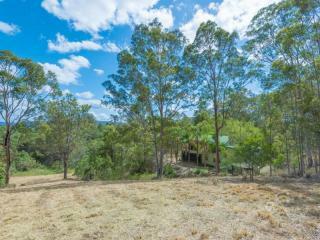 Situated in the picturesque noosa hinterland on Queensland's sunshine coast, this delightful 4.8 acre property is going to auction on the 18th march @ 8.45am. Set overlooking the land and positioned to face the long distant views in the north, the two storey home has huge appeal. 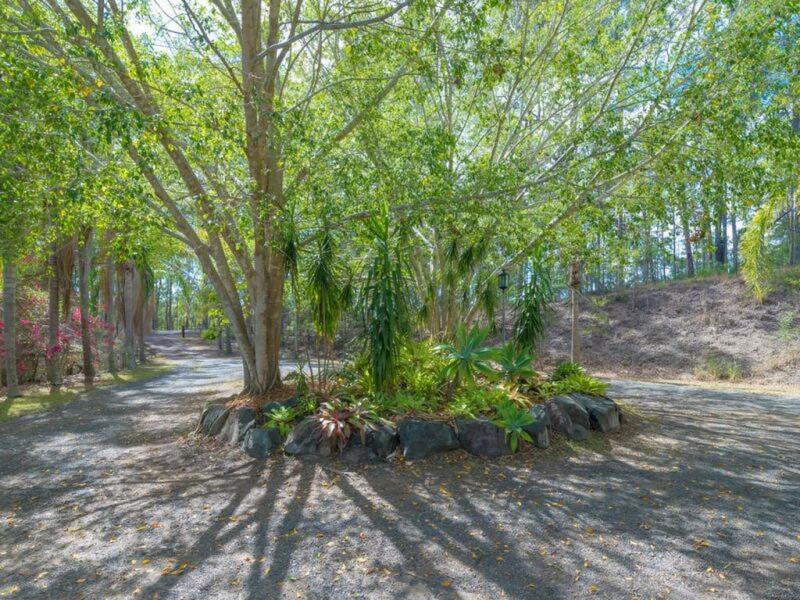 A palm lined circular driveway entry finds the character home filled with the warmth of timber as a main highlight and other earthy features too. 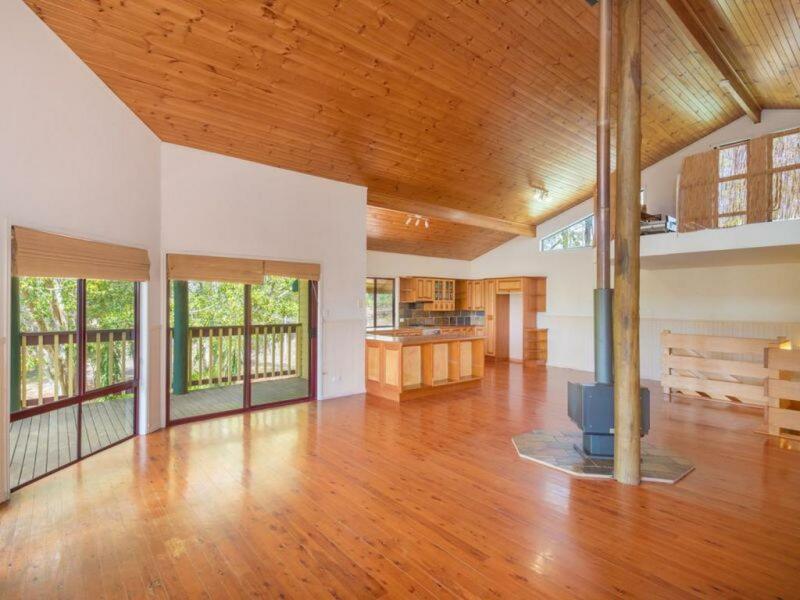 Spacious inside with living spread over both levels, upstairs is beautiful timber floors, soaring raked timber lined ceilings and a country style timber kitchen. There's a mezzanine level on this floor too that would make a great creative space or even a 4th bedroom? 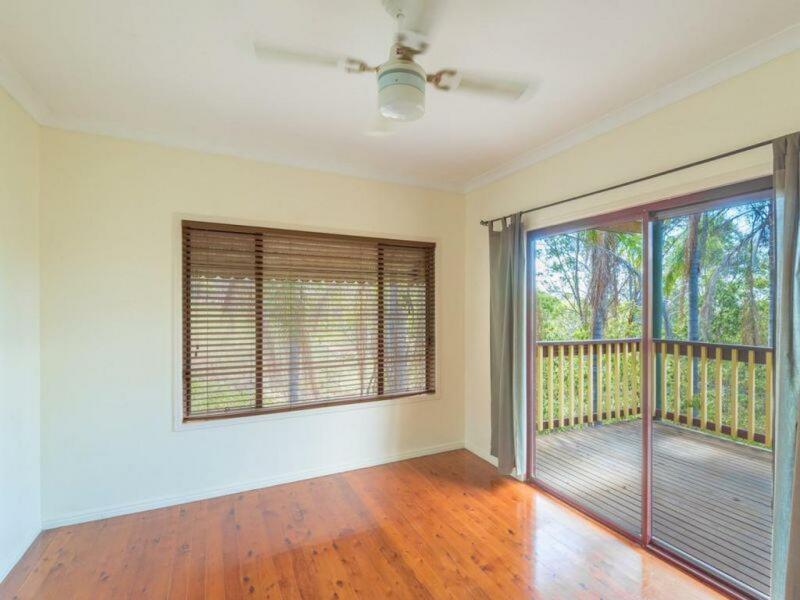 The living area opens out to the extra wide full length verandah which is ideal for entertaining or simply relaxing and enjoying the peace and quiet. Downstairs is concrete and slate tiled floors with another bedroom, bathroom and living area. 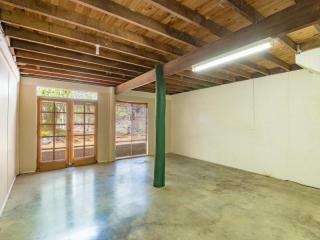 The adjoining garage has direct internal access. 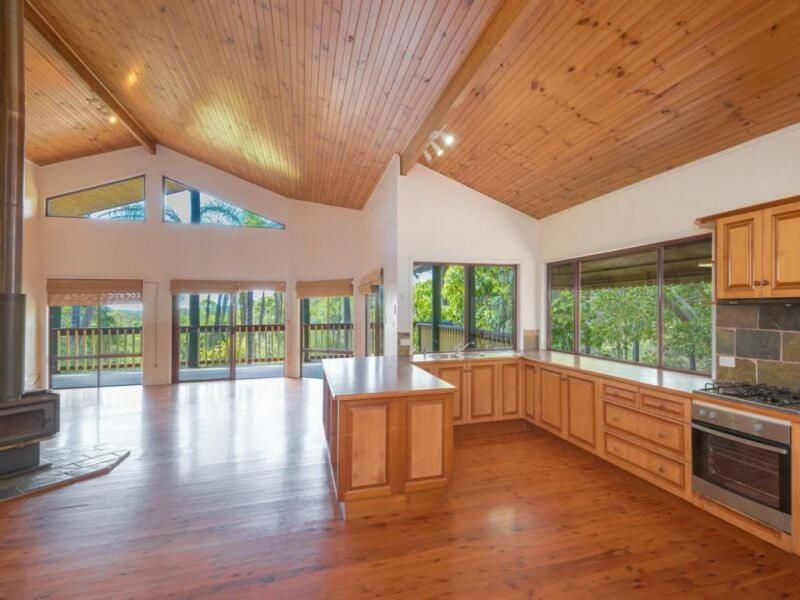 Its solid block construction has huge height (as tall as the whole house) and an existing mezzanine level, great for storage. 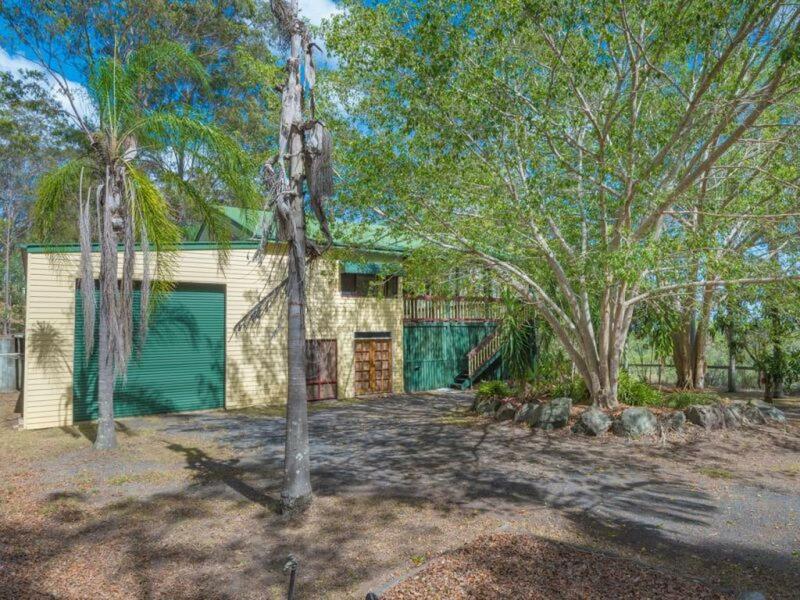 This section of the property would make for an easy conversion to dual living if so desired, or room to park the horse float or motorhome. 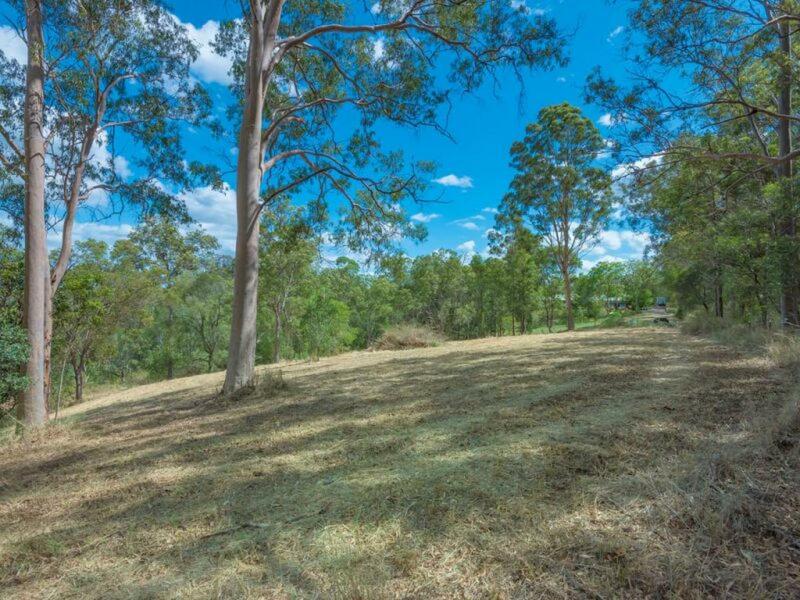 The undulating land is mostly cleared with some shade trees, 2 dams, and would suit either horses or a little hobby farm for other livestock too. So close to one of the Noosa Trail Networks for horse riding, mountain bike riding or hiking. 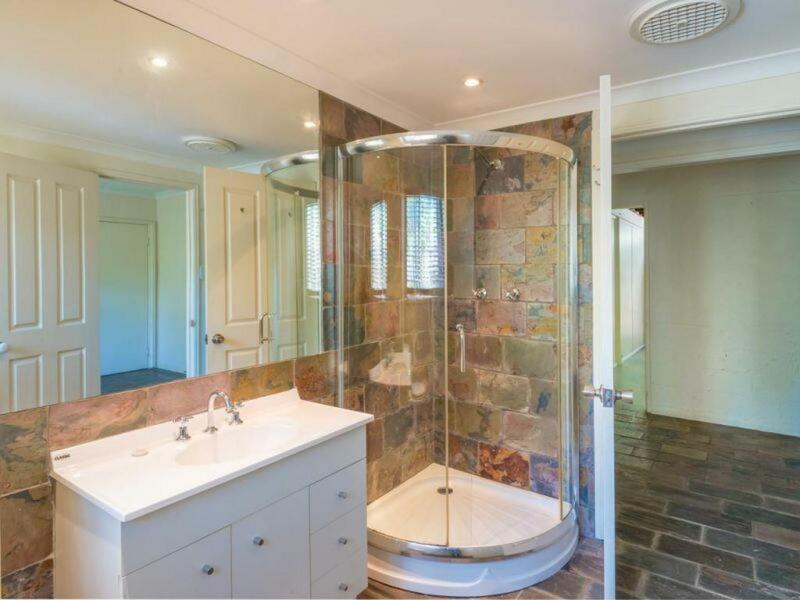 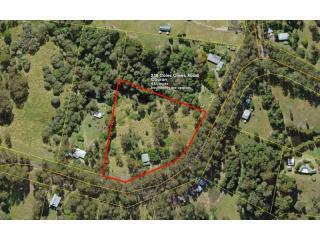 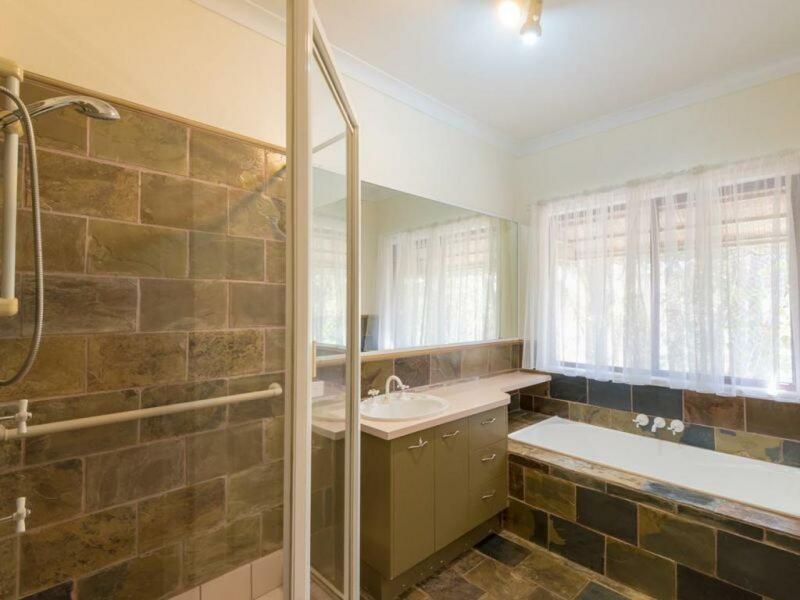 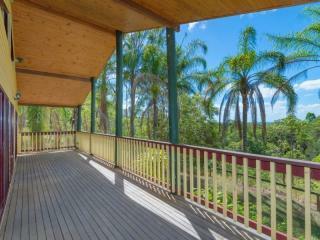 This property is being sold under instructions from Qld Govt and is an opportunity not to be missed! Call today for more information or to arrange your private viewing.